If you’re in the US, you probably expect to see enlightening information on Maury about as much as you expect to see the Mercedes symbol on the front of a hatchback. 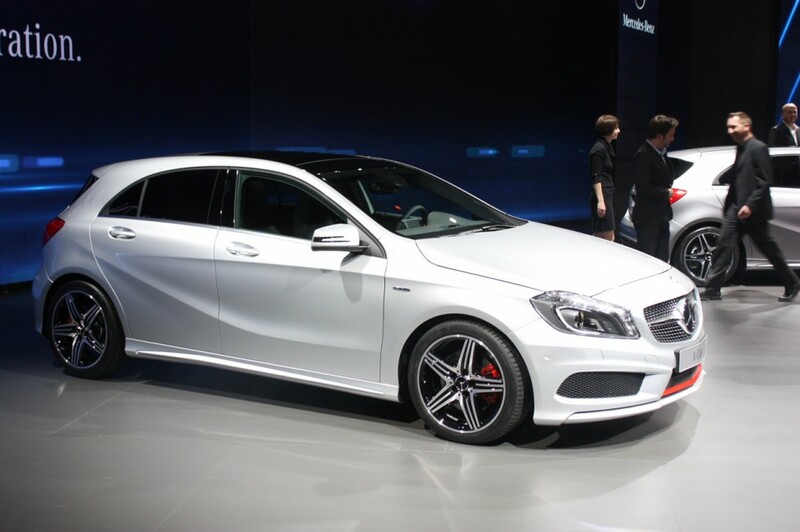 But it’s there alright with the new A-Class. Loaded with interior goodness that rivals the BMW 1 Series and Audi A3, the A-Class will be available with four-cylinder gas and diesel engines ranging between 1.6 and 2.0-liters, with each model featuring direct injection and turbocharging. On the transmission front, you’ll choose from a new six-speed manual unit or a seven-speed dual-clutch gearbox. Pricing and a US arrival date are still unknown. Ya know what else is unknown? Why Jerry Springer’s henchman has a talk show. Found a cool product? Want us to know about it? We're always on the lookout for hot stuff.